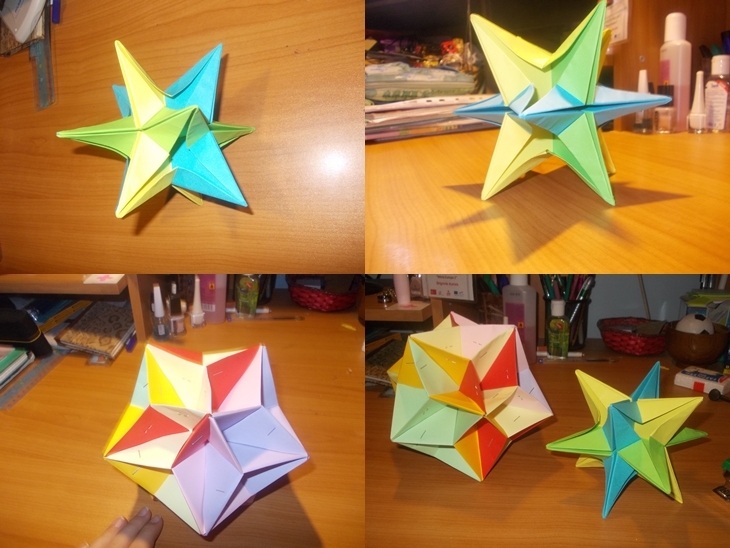 In Euclidean geometry, a Platonic solid is a regular, convex polyhedron. The faces are congruent, regular polygons, with the same number of faces meeting at each vertex. There are five Platonic solids; their names are derived from their numbers of faces. 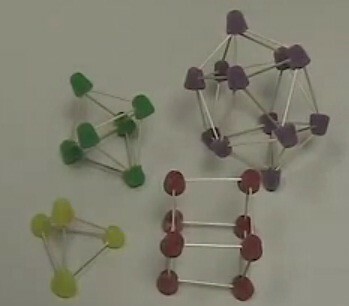 Platonic solids occur frequently in nature. Their forms are the complex crystalizations of minerals and appear as the skeletal remains of several species of amoebic sea creatures in the Radiolarian phylum. 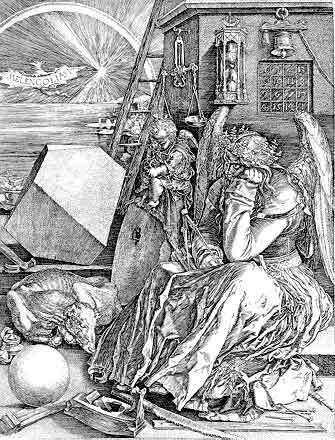 Illustrations made by Leonardo Da vinci in Luca Pacioli's "De divina proportione"
Mysterium Cosmographicum Cumulatus, a collaboration between artists John Craig Freeman (US), Jeff Talman (US), Lalie S. Pascual (CH) and Caroline Bernard (FR), will place observers at the center of Kepler’s nested Platonic solids using augmented reality technology. Located atop the Earle Bridge on the campus of the Worcester Polytechnic Institute, the project will allow people to view the solids using any late model Android or iPhone. Visitors will stand at the center of the bridge and launch a mobile application which will activate one of the five solids. The object will appear in the viewfinder of the user’s phone as a immense translucent 3 dimensional shape viewed from its center point. Prompted by the user, the solid will begin to slowly rotate as sound derived from the radiation and seismic data collected from each of the five innermost planets and transposed into audible scaled resonance, will emanate from a 5-channel outdoor speakers system on location. Please see an example from project collaborator, Jeff Talman. 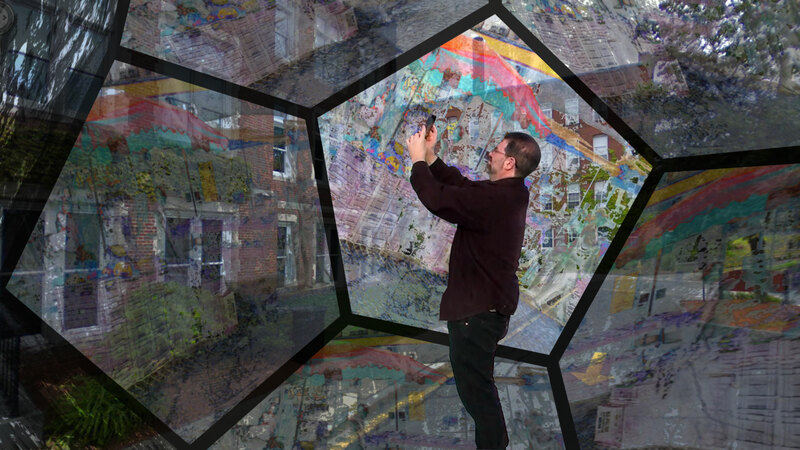 The Platonic solids will be created by mapping semitransparent video animation based on the five classical elements, Earth, Water, Air, Fire, and Aether, onto polygonal models of an octahedron, an icosahedron, a dodecahedron, a tetrahedron, and a cube. I’m Aurora from Bucharest, Romania. I study at “Ion Neculce” High school, Mathematics-Informatics, Bilingual (English-Italian). I started this project under my form teacher’s tutorial, Moise Luminita. 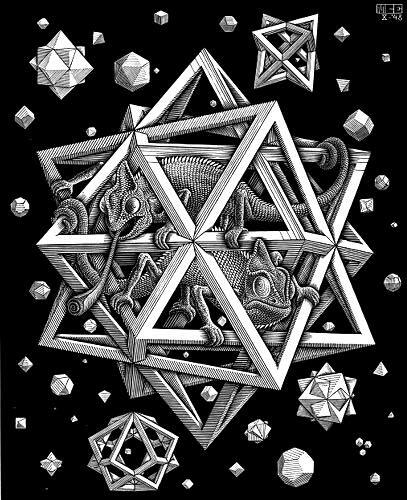 When I was first told about the platonic solids I couldn’t understand a word. 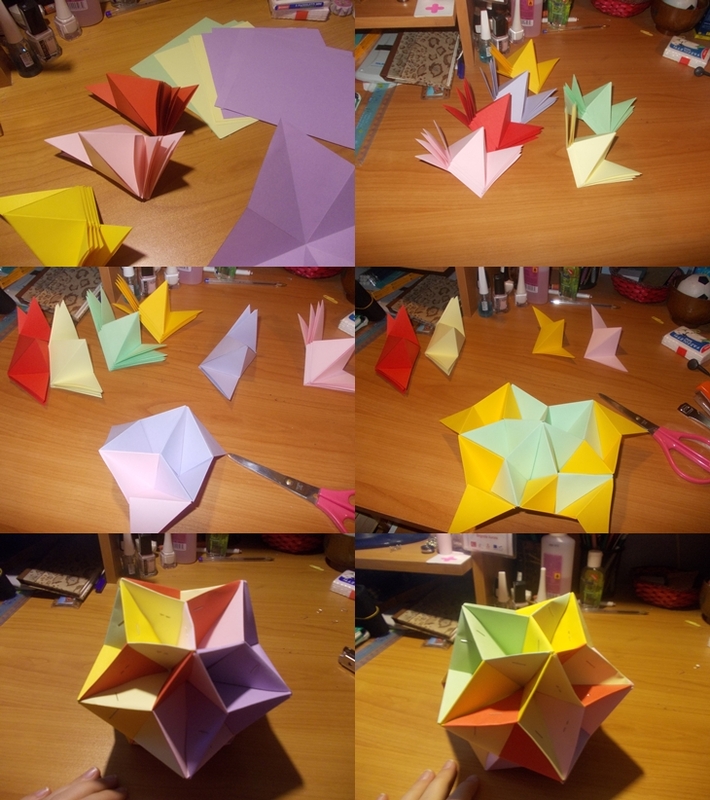 Then, while studying them, I started to like them and now I even do some of the figures in origami, as you can see in the pictures below. I was very happy when my teacher told me that I take part in this project with some pupils from Italy. It will be easy to communicate as I’m quite good at Italian. Enough about me. I hardly wait to hear from you, so we can get to know each other better.